London-based David Miller Architects (DMA) works with public and private sector clients to deliver projects ranging from affordable and student housing to hotels and other commercial buildings. Though small, DMA turned to a Building Information Modeling (BIM) workflow at a time when most adopters were large firms. David Miller, the founder of DMA, shared his perspective on successfully piloting BIM at a four-person firm. Q: Why did DMA decide to move to BIM? David Miller: We started our journey in 2008, and at the time, we did a substantial amount of work that involved helping other firms with complex geometries on projects. We already used 3D software to do that, but the software wasn’t intelligent. BIM is 3D, but 3D isn’t necessarily BIM. A BIM process uses intelligent data throughout. The 3D visualization was great to a point, but we always had to turn to traditional 2D CAD to create the documentation. The process was inefficient, and we saw BIM as a way to gain efficiency. Q: Can you describe your transition process? Miller: We started by providing about six days of training to our staff of four people. The training was divided into 40-minute sessions, so that we could learn without disrupting other projects. We then piloted BIM on a small housing scheme: nine flats with retail space on the ground floor. Q: Why did you select that project? Miller: It was the sort of project we do frequently. We knew that if we had any problems, we could always shift back to a 2D environment. That wasn’t necessary or even tempting once we got started. Piloting a small project that was a familiar project-type worked well for us. With a small project, it’s easier to change your way of working efficiently. It’s also probably a good idea to work with collaborators already skilled in BIM, such as MEP (mechanical, electrical, and plumbing) engineers. Collaborating with BIM enhances projects, and experiencing that can help build enthusiasm for BIM from the beginning. Q: What other advice would you give to a firm considering piloting BIM? Miller: We designated a BIM champion, and that proved to be quite helpful. One of our team members, a young and talented architect, understood BIM tools. She really pulled us along, and got us up and running smoothly. You do need to be careful that every challenge doesn’t get diverted to the BIM expert. As some point, everyone needs to become a BIM champion. 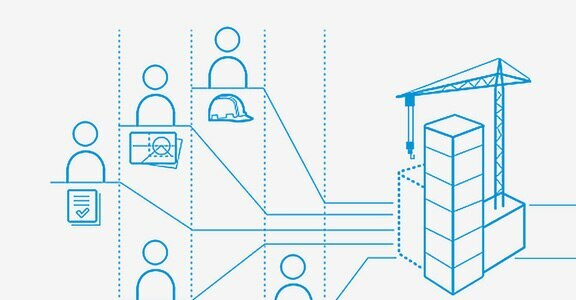 BIM isn’t subject matter that one person masters; it’s a process that involves a cultural shift for everyone. Q: How has relying on a BIM process affected your business and the way you work? Miller: We measured our performance before, during, and after our shift to BIM. At first, our level of efficiency was about the same as it was pre-BIM. Then, it started improving quite markedly. Looking back, I think the jump in efficiency really helped make our practice more sustainable during the recession. We’re also delivering a high level of consistency and quality, and our clients appreciate that. About 88 percent of our work is repeat business, and the firm is growing. BIM has been a fundamental building block in our growth. Architecture firms should invest in Building Information Modeling (BIM) now because they are increasingly faced with a need for BIM certification. If your business is ready to make the move, consider first giving BIM a test drive in a pilot project. 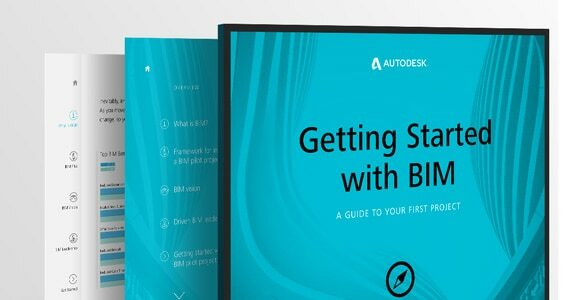 This free e-book will help you understand how adopting BIM would affect the way you work and provides tips to push it through successfully. BIM is far more than just state-of-the-art design software. It helps to enhance profitability, improve communication and collaboration at every stage of the project, and win new work for your firm. 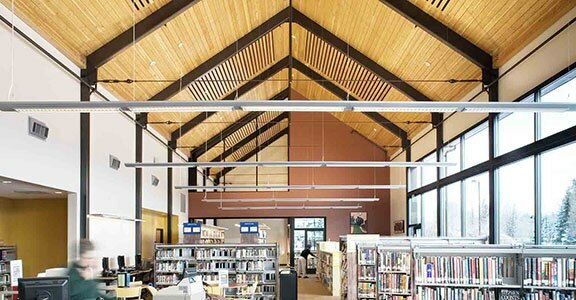 In these videos, you’ll see how architects from five different companies reaped the benefits of BIM. 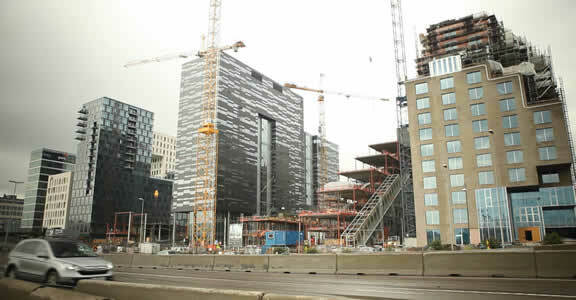 Dark Architects ramped up to BIM in only one week. Watch the video to learn how this architecture firm jumped in and found success with building information modeling. Learn how Miller Hull piloted BIM successfully.